Male adolescents who participate in organized sports are more likely to be prescribed opioid medications and misuse them than male teens that don’t play sports. Female athletes are not more likely to use or misuse opioid medication than females who don’t play sports. Teen athletes derive many positive benefits from participating in sports, but their increased risk of sports-related injuries may also heighten their risk for medication misuse and abuse, especially for boys, finds a recent study in the Journal of Adolescent Health. Nearly 7.5 million adolescents take part in sports at the high school level and 2 million high school athletic injuries occur each year. “We should expect that adolescents who participate in competitive sports at the interscholastic level are at a greater risk to get injured and, subsequently, be more likely to be prescribed opioids to manage pain,” said lead researcher Philip Veliz, Ph.D., of the Institute for Research on Women and Gender at the University of Michigan in Ann Arbor. Male athletes may be more likely to be prescribed opioid medication because they are more likely to play sports such as wrestling and football, which have the highest rate of severe injury among high school sports. But their misuse and abuse of the medications may also have something to do with the role that sports play in the lives of young men, say the researchers. There is still value to prescribing opioids, says Veliz, as they are helpful in managing pain on a short-term basis. Prescribing physicians can reduce the odds of misuse by discussing the management of medications with both adolescents and their parents. 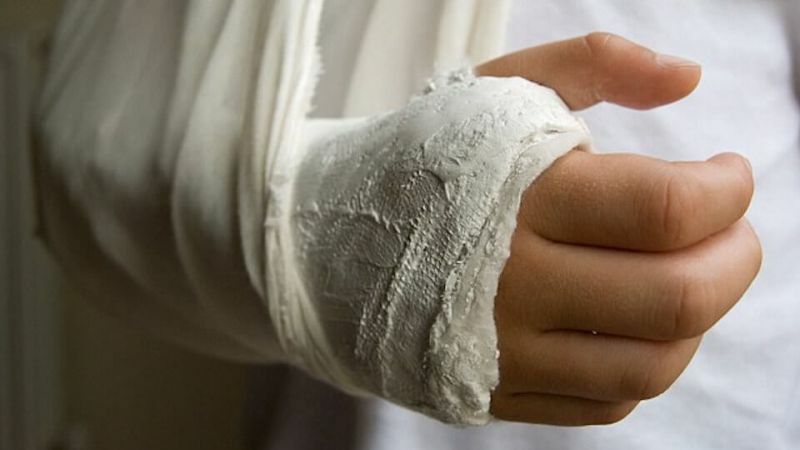 “It’s important to discuss abuse with patient and parent and prescribe narcotics only when necessary, in limited amounts and for a limited duration,” said Daniel Green, M.D., a pediatric orthopedic surgeon at New York’s Hospital for Special Surgery. He suggests that legislation can help. Parental involvement can decrease the likelihood of misuse or abuse. “Most adolescents have unsupervised access to these medications giving them the opportunity to misuse these drugs,” said Veliz.